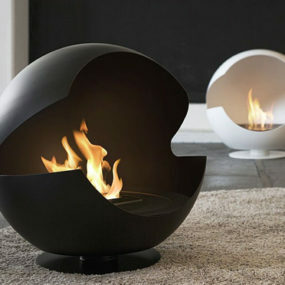 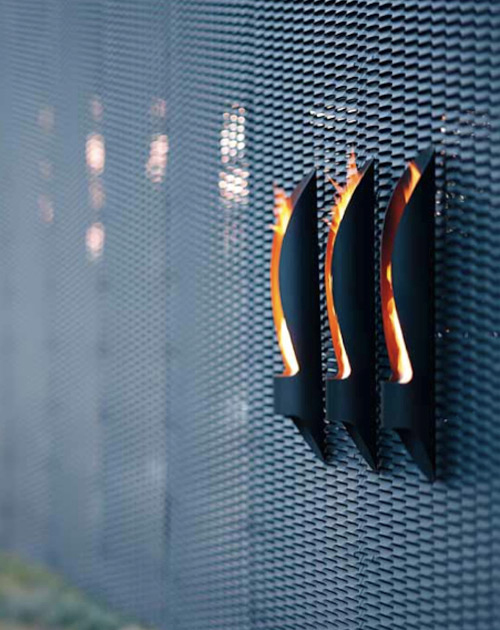 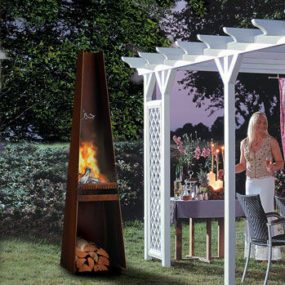 The Tube, a bioethanol fireplace by Acquaefuoco Wellness Mood, makes for a beautifully modern outdoor fireplace. 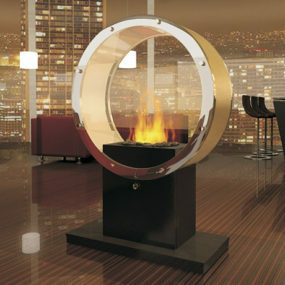 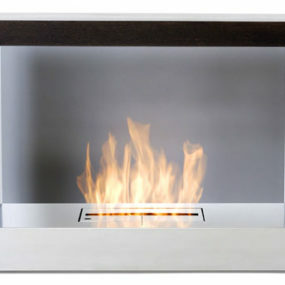 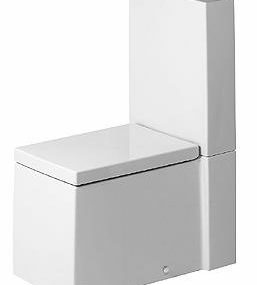 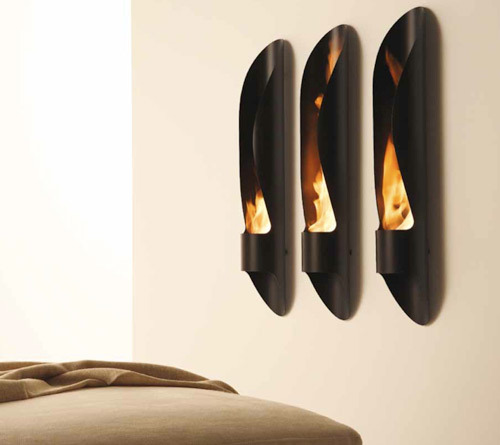 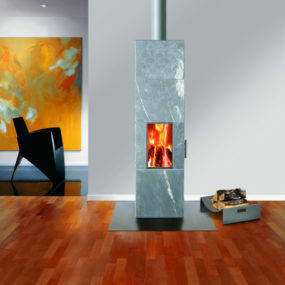 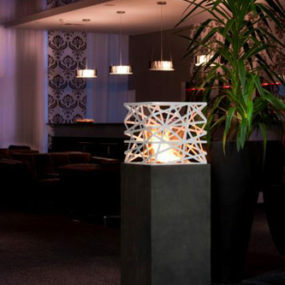 Its long tubular shape is elegant and the curvy lines of the opening create interest that mmimic the dance of flames. 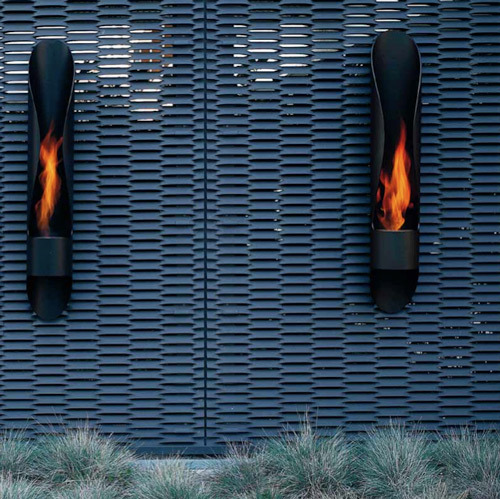 You can enjoy just one of these wall mounted beauties, or a series of them – either way, it’s sure to enhance the mood of your outdoor space. 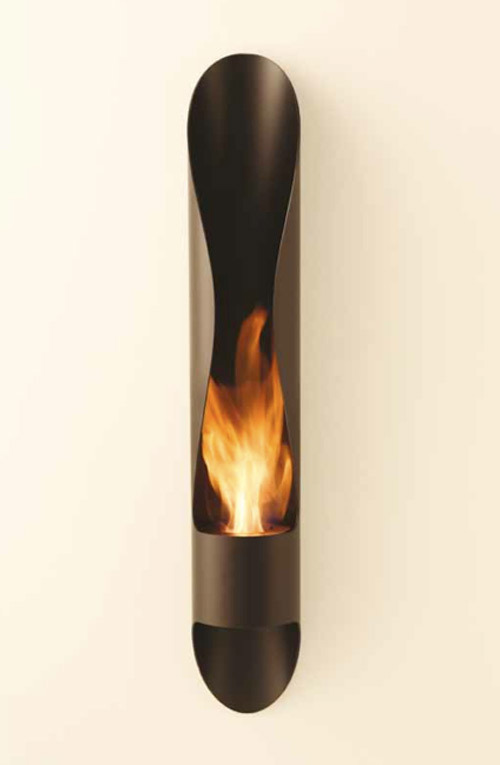 Of course, Tube looks equally amazing indoors too, if you prefer that. 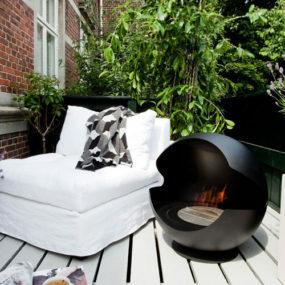 The structure is made of a powder varnished steel tube and a circular burner. 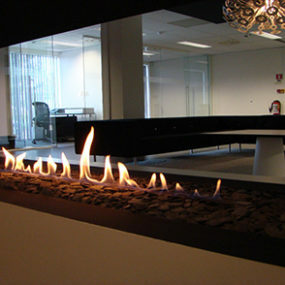 See more at Acquaefuoco.